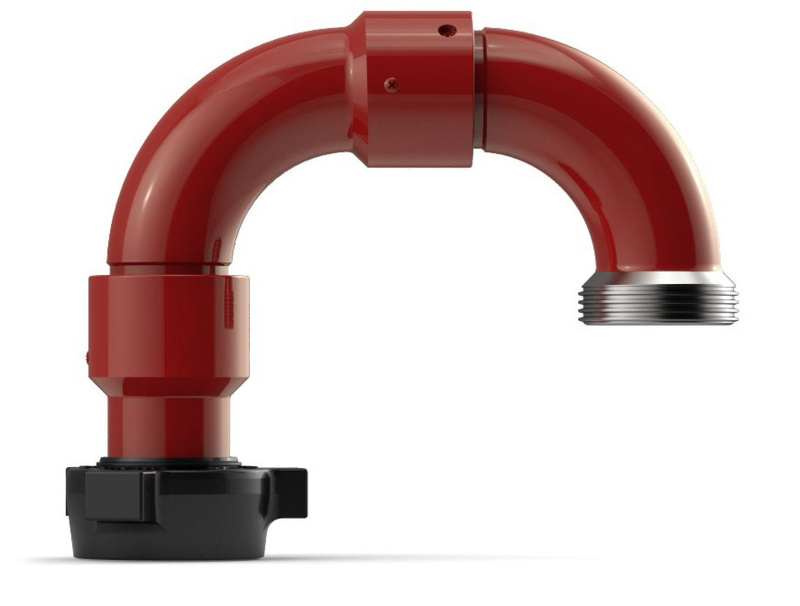 Our swivels are designed with a thicker body in normal wear areas. 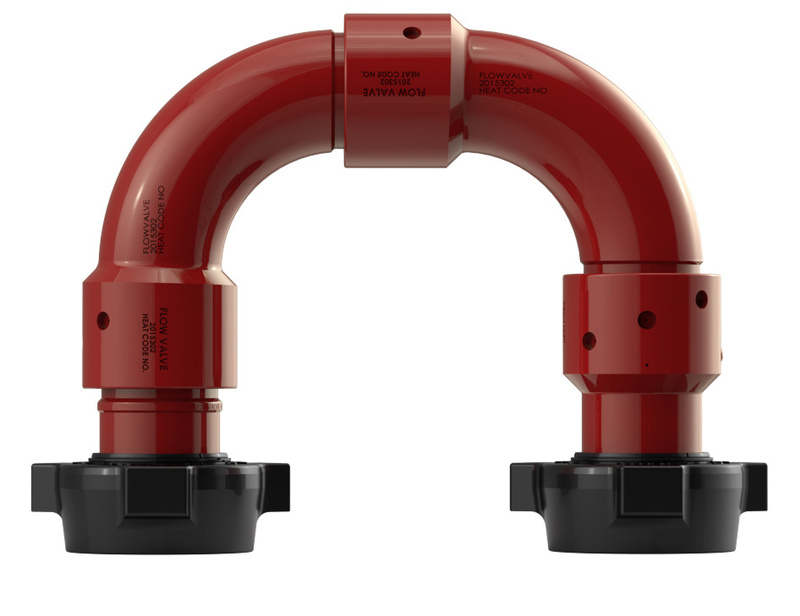 This extra thickness extends the life of our swivel joints. In a world of cost cutting, we are adding more value. We believe that the longer you stay running in the field, the more often you will turn to us. Our high alloy steel is made from the absolute perfect metallic chemistry. Combine that with the fact that all of our steel is poured in the U.S. and you have a recipe for success. We are always improving our raw materials to stay on the cutting-edge of material sciences. Our heat treat process gives our swivels the ultimate durability. Our high hardness yet extraordinary tensile yield produces a unique combination of strength and ductility. Each swivel is heat treated and case hardened to withstand the toughest well service environments. 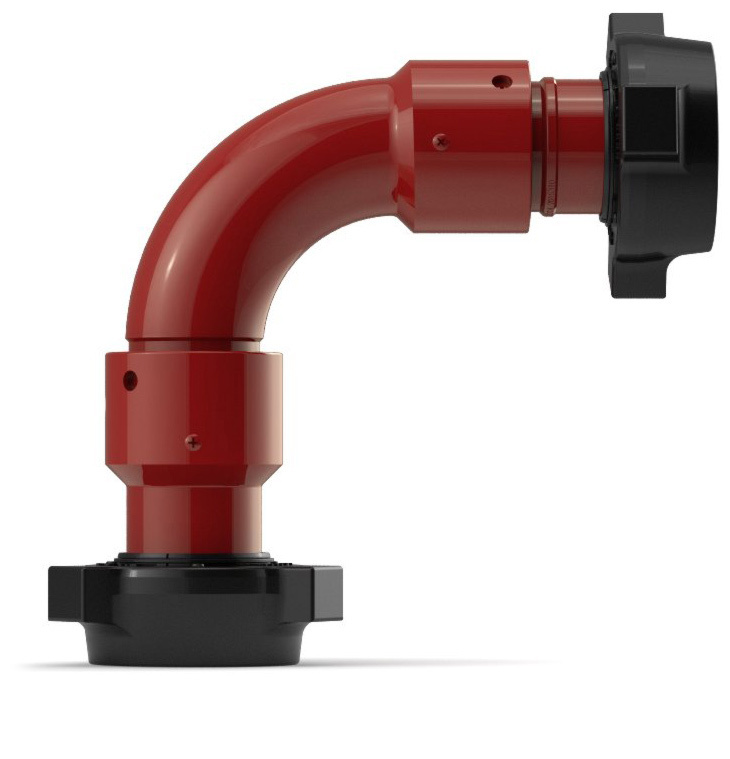 Our licensed engineers have conducted a design analysis review on our swivel joints. 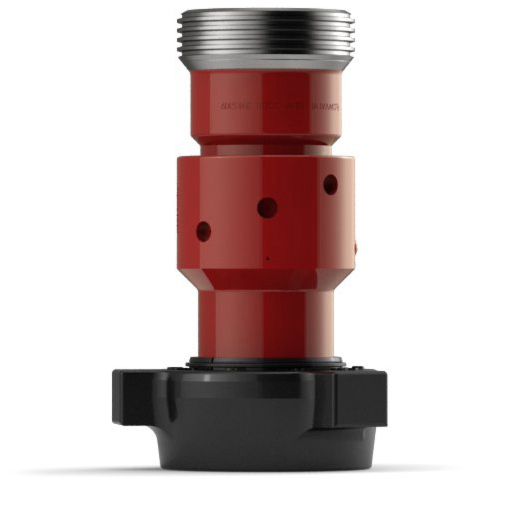 Using tools such as finite element analysis, we have verified that each swivel will perform at the highest level. This extraordinary focus on design has produced amazing results. It all begins with a perfect bend. That is what makes great swivel joints great. 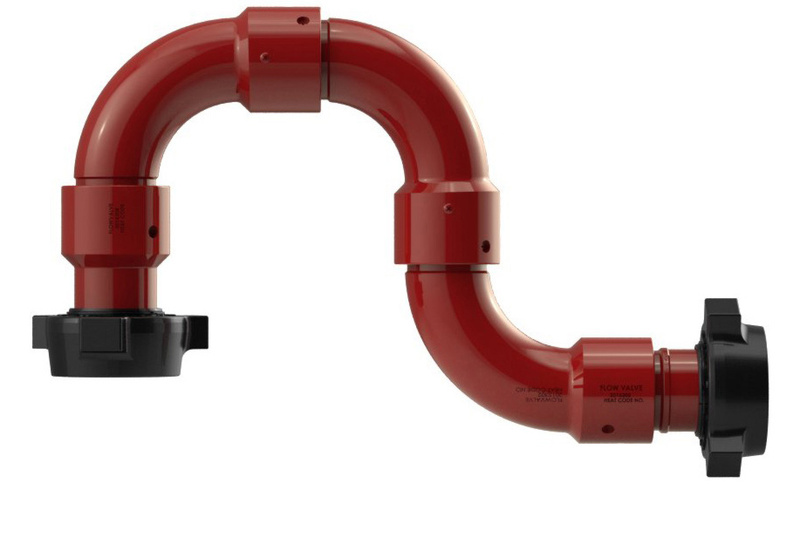 We have invented an innovative process that gives us a consistent bend. 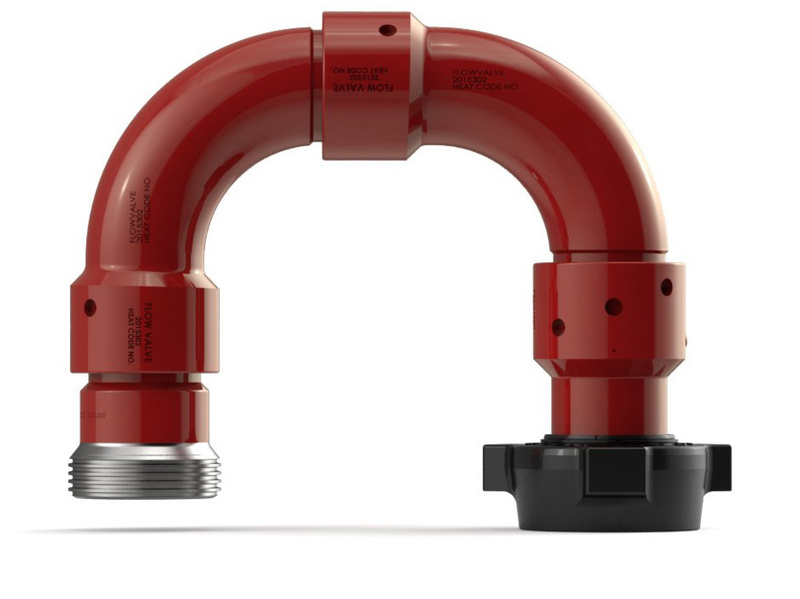 This repeatable bend creates a concentric through-bore which minimizes turbulence, creates a smoother flow and reduces wear. Our patented machining process was designed to help us leapfrog the industry in production efficiency. 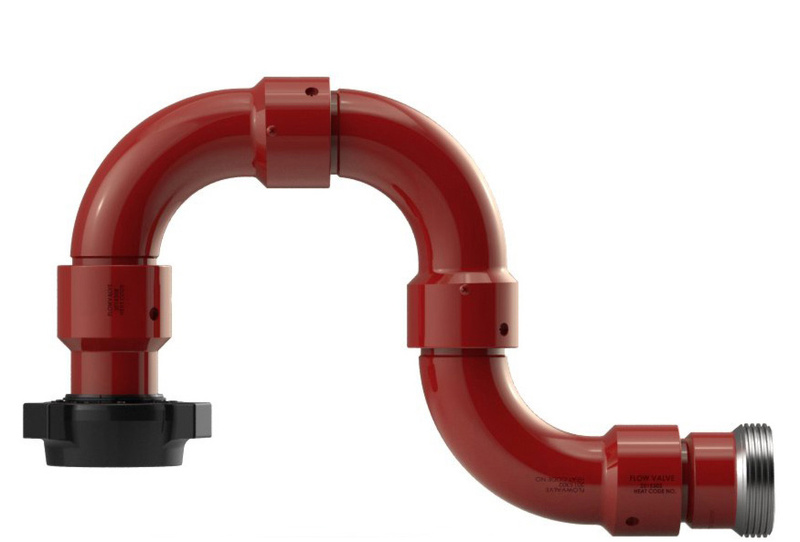 We have achieved cycle times that are unmatched in swivel production. This breakthrough technology is unlike anything anyone has ever used before. Our precision ball races are designed to give superior strength and movability. Each ball race is machined and measured with a touch trigger probe. This patent pending process analyzes the part on a CNC lathe and gives instantaneous feedback. Variation has been reduced to microns. 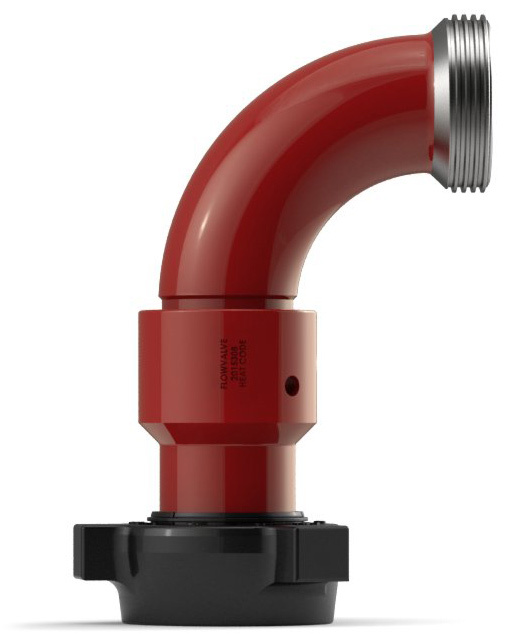 We make our swivel joints in all styles for 1”, 1 ½”, 2”, 3”, 4” FIG 1502 and 4” FIG 1002. This wide variety of sizes and styles gives you plenty of options to select from. No matter what type of job you are doing, FlowValve has you covered.